All Saints’ will be a collection point again this year for your filled Christmas shoeboxes. You can buy special boxes at church for 50p, or use your own. 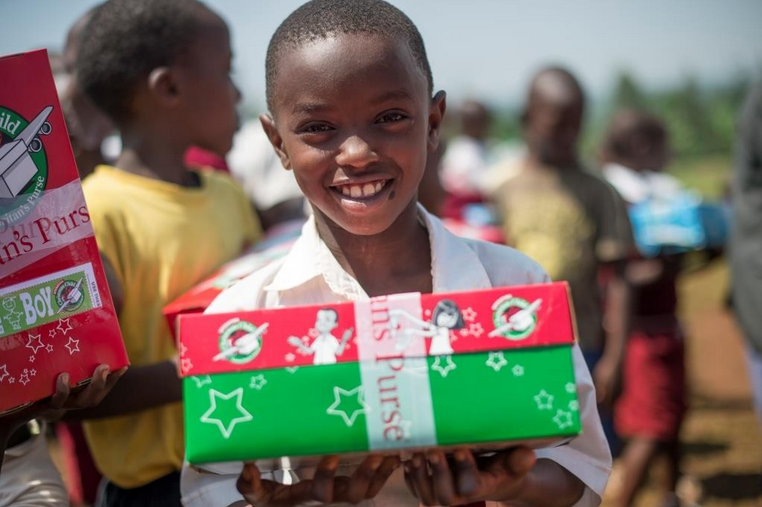 We have information leaflets in church, or take a look at the Operation Christmas Child website or Facebook page. Last date for bringing your box; Thursday 16th at Home Group; 7.30-9pm in church.